I hope you can make it. It will be good to gather in circle for the turning of the season.. to share the lessons from the summer and our bright wishes as we head into the longer nights. 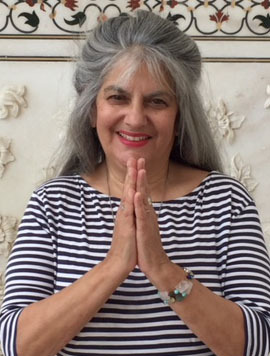 To celebrate love and friendship, light and joy, peace and understanding,,, through sacred chant and devotional movement, moving meditation and inspiring sharings. All are welcome (whether to dance in the circle, or sing or keep silence... all a part of the wave of life that brings us together for this moment...). I want to give you a head's up about a small gathering that may be of interest at the end of June. 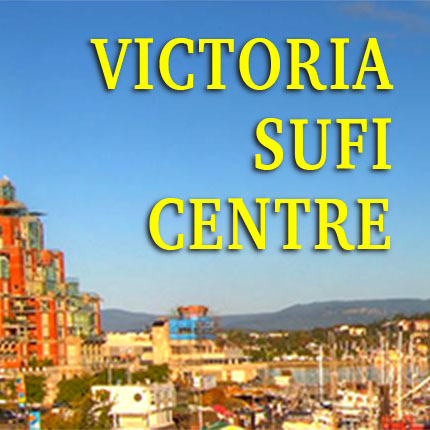 The Canadian Sufi Circle board of directors has scheduled a retreat June 28-30 at the Bethlehem centre in Nanaimo. we have decided to do an open zikar on the Saturday evening (June 29th) and also to welcome anyone interested to join in some sharing, dancing, chanting, breathing, praying etc. from 10 - 4 the following day (Sunday). I don't have a lot of details just yet, but I wanted to let you know and if you think you might be interested in attending for the Saturday evening zikar or the Sunday sharing time please be in touch and I will send details when I have them.